Illuminated less than one-half and decreasing, waning crescent moon suggests the end of an old cycle and signals a new one. This is a time to withdraw, evaluate old habits, relationships or projects that no longer serve you. 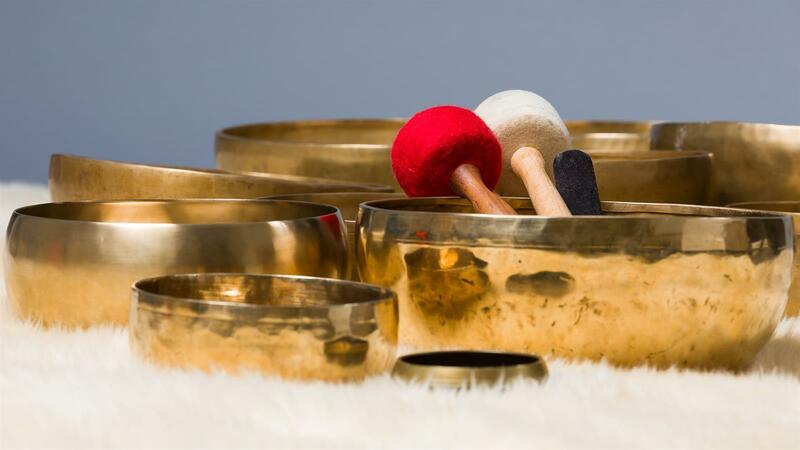 Rest and renew your energies by immersing in the transformational sounds and vibrations produced by the Tibetan bowls calibrated to the vibrations of chakras and celestial bodies. It will be truly a treat for you!